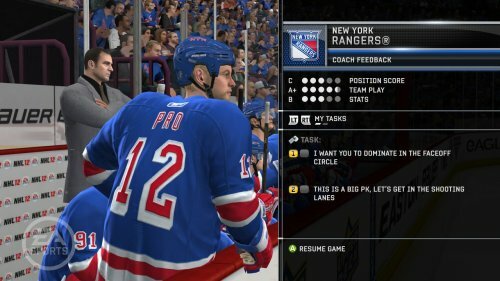 EA Sports has released a new video for NHL 12 featuring the Be a Pro “Revamped” career mode. The trailer flashes through a number of aspects to the mode such as the ability to start a career and spend four season in the CHL, get drafted into the NHL, complete new on-ice tasks, save highlights of key moments, simulating to the next shift, and more. Continue on to check out the video and leave any thoughts in the comments!